PriorService is proud to offer a huge selection of items for the United States Air Force. 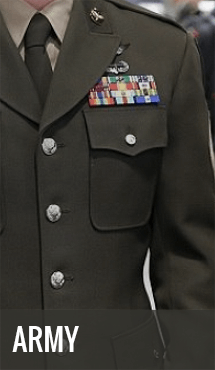 Our selection includes a wide variety of pins, caps, dog tags, challenge coins, decals, shirts, t-shirts, sweatshirts, license plates, flags, patches and more. Our selection of items includes general items as well as items for Veterans and Retirees as well as Command, aircraft, rank and base items. PriorService offer a great selection of US Air Force Caps. Our selection includes the older style �high front� caps as well as the newer and closer fitting �low profile� caps. Two of our most popular caps are our high front ASAF Veteran Cap and the USAF Veteran Low Profile Cap. We also offer the very popular Army Air Corps World War II cap. 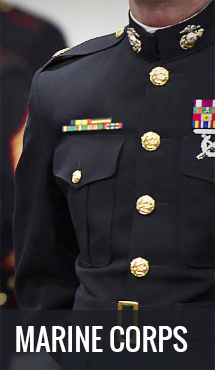 In addition to this cap, PriorService is proud to offer the largest selection of World War II caps on the Internet. These caps feature the name and patch of a particular unit as well as the ribbon won by servicemen who served with this unit during World War II. We offer a huge selection of US pins. 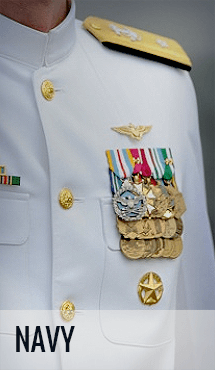 Our selection includes aircraft, command, rank, base, family, unit, wing pins and more. The most popular pins we offer are those for Commands. 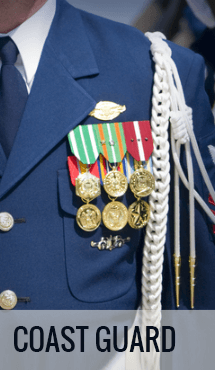 Our USAF Command Pins are extremely popular and are often used in shadow boxes. 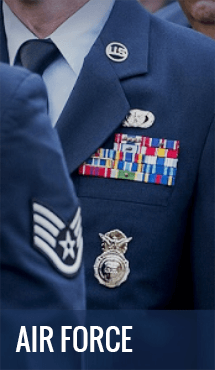 We carry pins for almost all the commands including the Strategic Air Command, Air Combat Command, Military Airlift Command, Air Mobility Command and more. Our USAF Rank Pins are also very popular and are often used in shadow boxes.